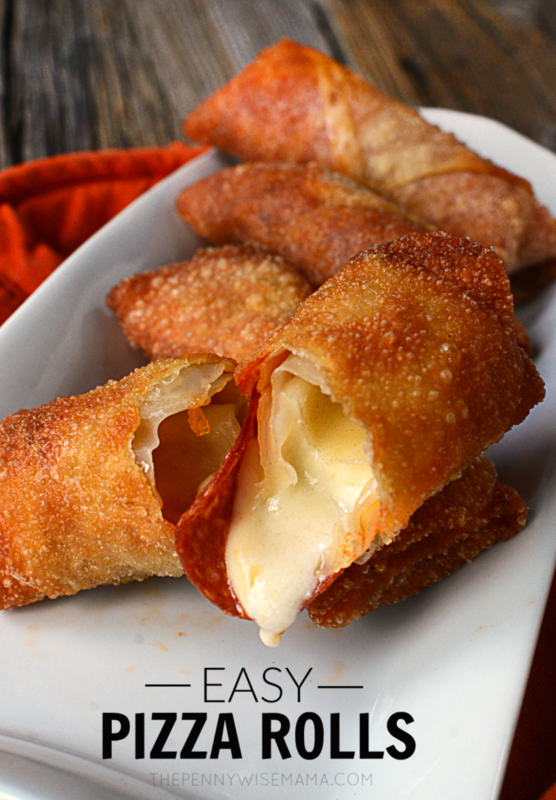 These homemade pizza rolls are delicious and simple to make. 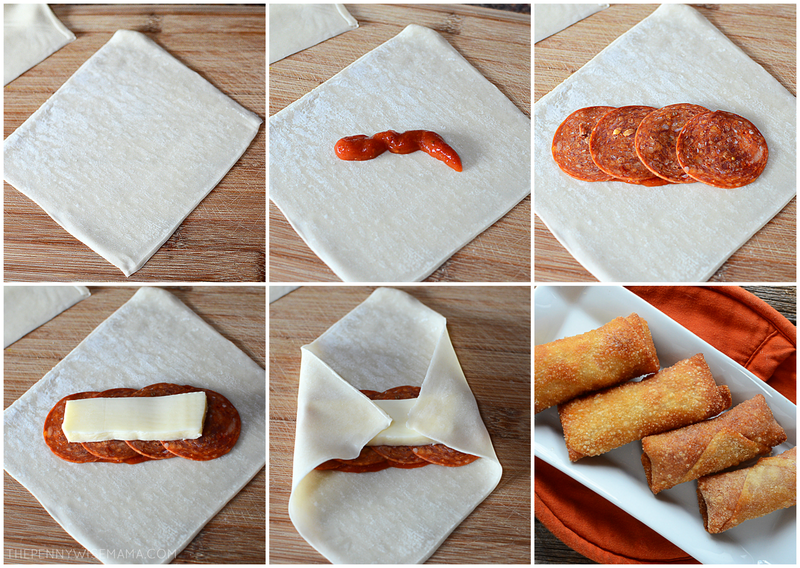 Cheesy, with pepperoni in a crispy egg roll wrapper — you can’t go wrong. 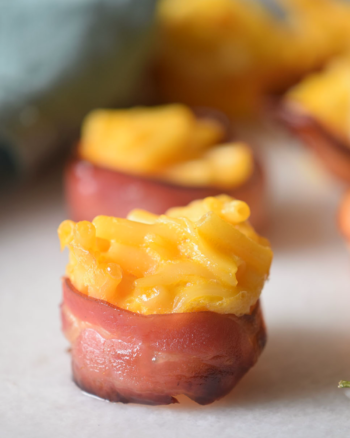 Perfect for game day, parties, and potlucks, they are sure to be hit among both kids and adults. With football season underway and the holidays right around the corner, I’ve been making some fun recipes to serve at parties. These pizza rolls do not disappoint! 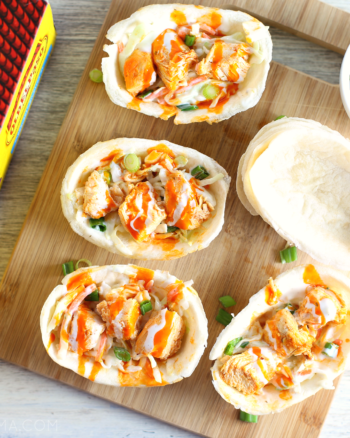 Similar to the little frozen pizza rolls we grew up eating and loving, these have a yummy, homemade taste that is hard to resist. 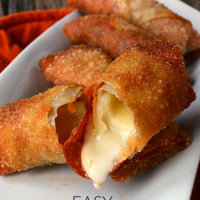 These homemade pizza rolls work great as an appetizer, snack or kid-friendly meal and they are quick and easy to prepare. Serve them on a tray with a side of marinara sauce or ranch dipping sauce and watch them disappear! 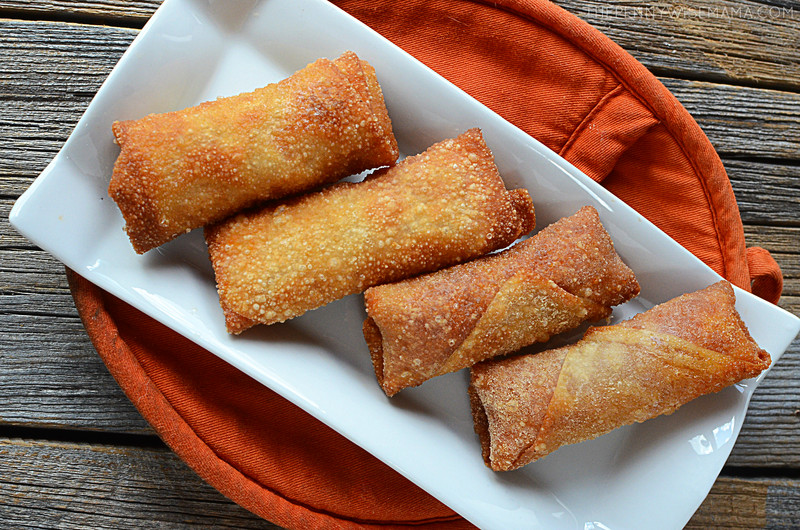 Take one egg roll wrapper and lay it down so it’s in a diamond shape. Place a small amount of pizza sauce in the center.
. Taking the bottom point, fold it up like an envelope.
. Begin to roll from the bottom and continue until you reach the top and the stick is now formed, in the shape of a cigar. Place in the hot oil and cook for approximately 3 – 4 minutes or until it’s golden brown. Allow to cool before you serve and eat it. The great thing is you can customize these pizza rolls to your liking. Think of your favorite pizza toppings — pepperoni, sausage, Canadian bacon, chicken, mushrooms, green peppers, onions and tomatoes — and add them to your roll. Or keep it simple and only add cheese. 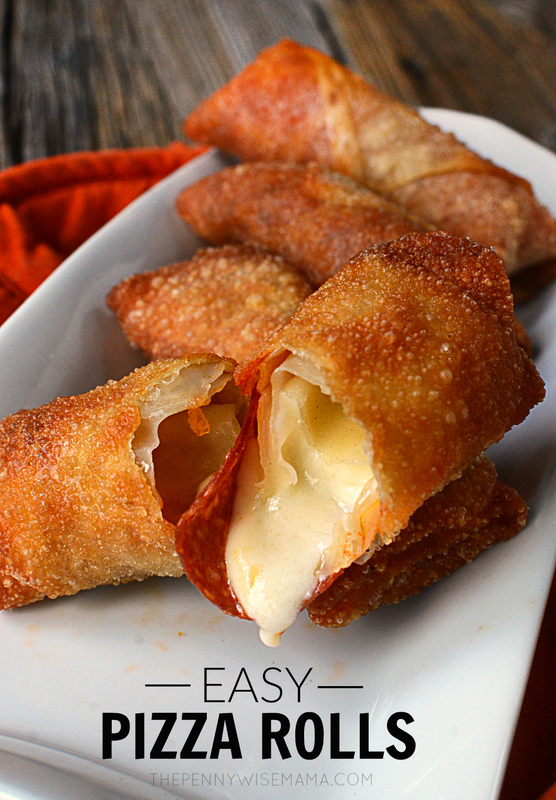 The pizza rolls look delicious and I want to make these for a nice snack for my family. Your pizza rolls turned out so pretty! Thanks for the recipe. looks very yummy saving thanks! I think my family would really enjoy these on a cold winter night! These look amazing! Especially since proper pizza rolls aren’t found in Australia and as an American down under…who’s pregnant and craving them, I’m DELIGHTED to have found a solution. Silly question though…do you think it would be possible to bake these for a still decent result? No deep fryer here and trying to avoid the mess of a pan fry. Plus maybe a smudge healthier lol Thank you! 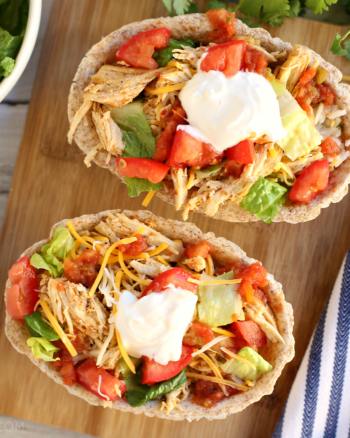 These look really delicious and I like the idea of cooking them in olive oil in a skillet. Thanks for the recipe! I pinned because I will be trying these 🙂 Happy New Year! Perfect for dairy free granddaughter!